Picking up the (carrot) baton from PLENTY, PLENTY MORE opens the window even further onto the ever-expanding world of vegetables, grains and legumes. 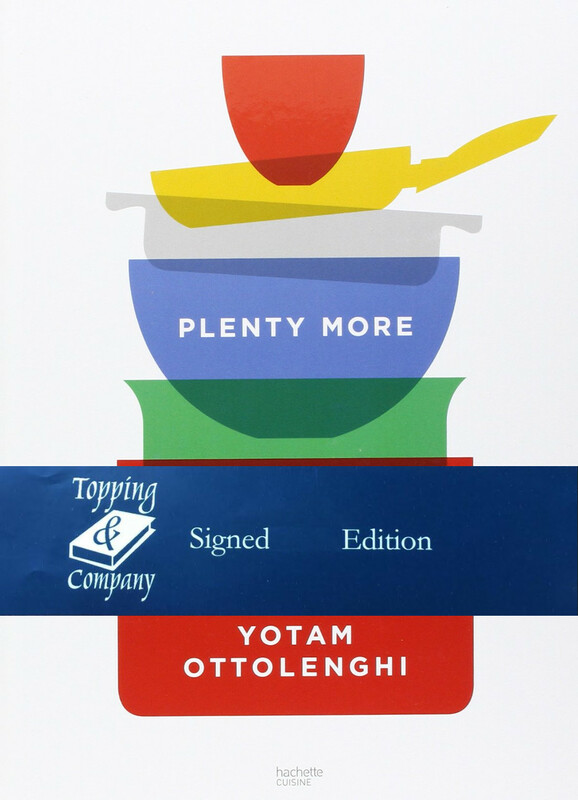 The focus on cooking methods – grilling, roasting, steaming, braising, mashing, baking and so forth – allows Yotam to share his many and wonderful ways to cook and celebrate his most-loved ingredients. It’s a beautiful, bounteous and brilliant book.